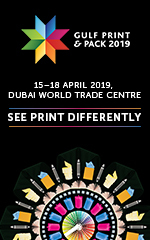 Registration is now open for Gulf Print & Pack 2019, the Middle East’s leading trade show for the commercial and package printing sector. 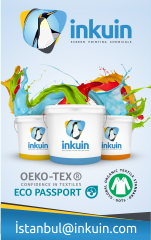 Returning to the World Trade Centre in Dubai, many of the industry’s leading manufacturers and a number of first time exhibitors have already seized the opportunity to exhibit at the show. 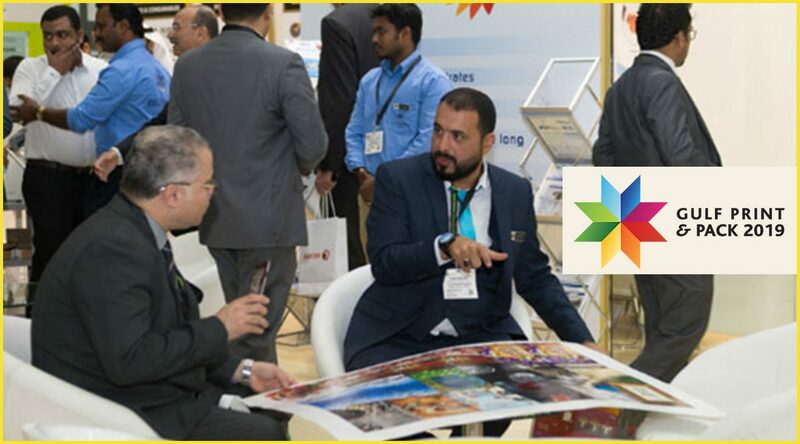 Taking place from 15-18 April in the venue’s Za’abeel Halls, Gulf Print & Pack 2019 will showcase the latest technologies and products from the entire field of commercial and package printing. 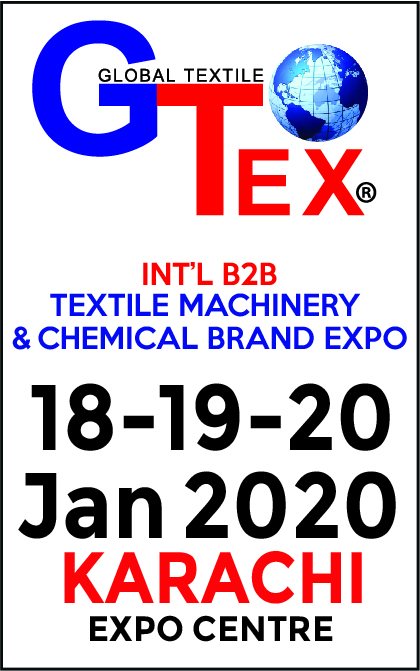 Already confirmed to exhibit at the show include: Afra, Bobst, Frimpeks, Green Graphics, Gulf Commercial Group, Heliozid, Konica Minolta, Prestige Graphics, Rotometrics, SMI Coated Products, UPM Raflatac and Xerox, as well as first-time exhibitors Apex Industries, Arasta Makina Kimya, Jinhang Flexible Packaging, Lemorau, Meteors, Pule Printing Ltd and Roshan Packages. 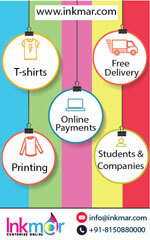 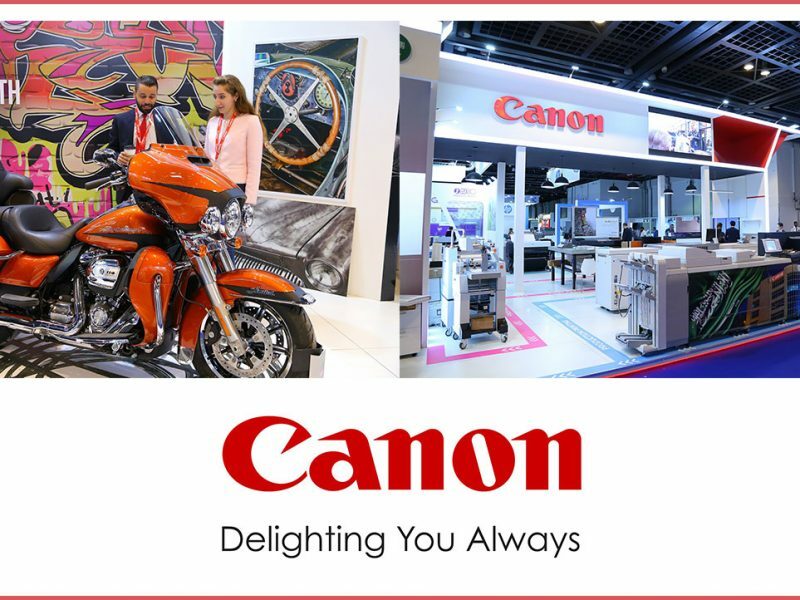 Displaying the newest in multi-substrate presses, wide and narrow format digital presses, laser die-cutting, 3D printing, smart labels/packaging, and software, Gulf Print & Pack 2019 is aimed at printers, service providers, brand owners and designers from not only the Middle East, but also continental Africa, South Asia and Europe. 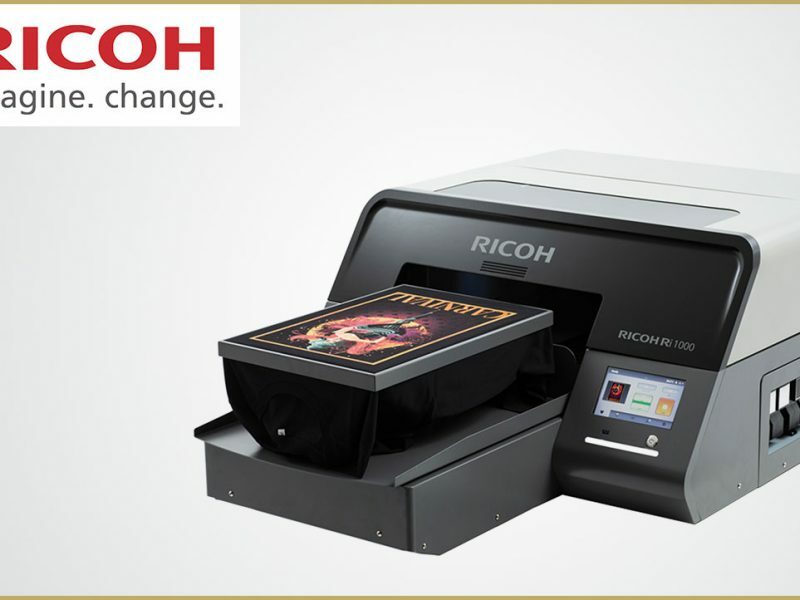 Buyers can experience live demonstrations of the latest solutions that will help them print a wide range of products for a cross-section of markets including retail, education and security. 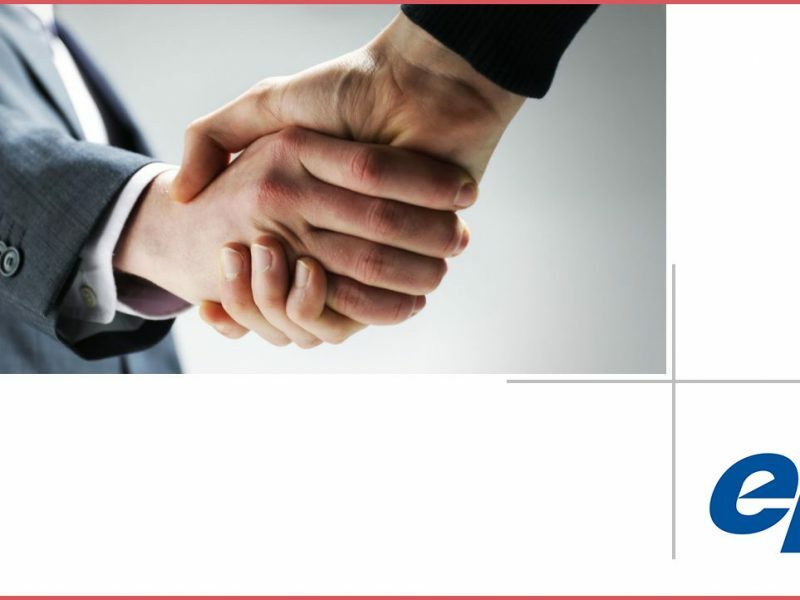 The show is a perfect arena for visitors to network with the biggest and most influential suppliers operating in today’s market, discover niche markets, and boost their knowledge.